A raid on a Pakistan Al-Qaeda cell recovers two laptops. When the computers' booby-traps are defused and the computers decrypted and translated, they indicate that Al-Qaeda has planned a series of simultaneous attacks in five U.S. cities involving potential dirty bombs, biological weapons and maybe even a nuclear weapon-on Election Day. 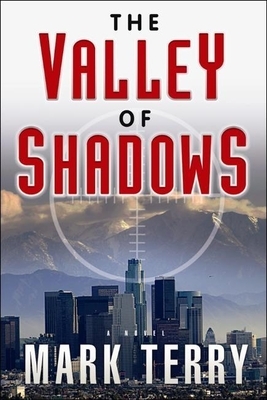 Derek Stillwater, troubleshooter for the Department of Homeland Security, is assigned to a multi-jurisdictional Special Terrorism Activity Response Team (START) to locate the weapon and terrorists in Los Angeles and prevent the attack. They have two days. But as they close in on their targets, Derek begins to think that the intelligence they gathered is a sideshow to distract them from the real target-one of the two candidates for President of the United States.